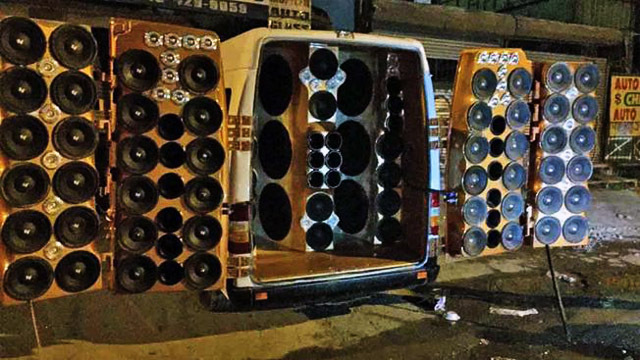 The release of Fast 8 may be 10 months from now but the upcoming action film is already making a lot of noise in social media because of the cars that will be used in the movie. Last week, the official Instagram account of the The Fast and the Furious film series released photos of the cars that will be used by the main cast. The first car displayed was the iconic black Dodge Charger driven by the film’s main character Dominic Toretto (Vin Diesel). 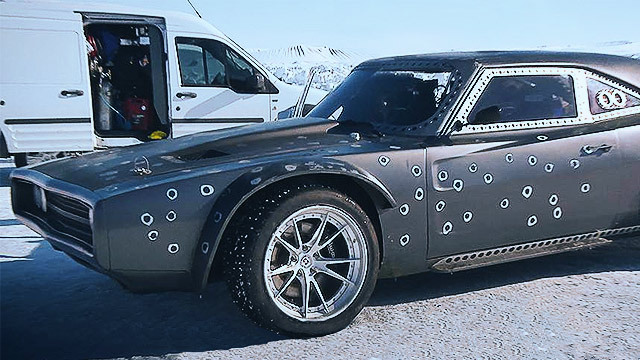 Based on the bullet holes, it seems that Fast 8 will feature a wild car chase shootout in the snow. The next vehicle that was shown was Dom’s wife Letty Ortiz’s (Michelle Rodriguez) Rally Fighter, which gives off an agile and sleek vibe. Tej Parker’s (Ludacris) Ripsaw was posted next. Being the technical expert of the group, we’re guessing that Tej has converted the light tank into a moving “command center” filled with his toys. An orange Lamborghini will make an appearance in Fast 8 and will be driven by the loud-mouth and resident funny guy Roman Pearce (Tyrese Gibson). Aside from those mentioned above, the film's all-star cast will also include Kurt Russell as Frank Petty, Jason Statham as Luke Shaw, Elsa Pataky as Elena Neves, Lucas Black as Sean Boswell (the protagonist of Fast and Furious: Tokyo Drift), Nathalie Emmanuel as Ramsey, and veteran actress Helen Mirren in an unspecified role. On April, Variety reported that Kristofer Hivju and Charlize Theron were added to the cast as villains. 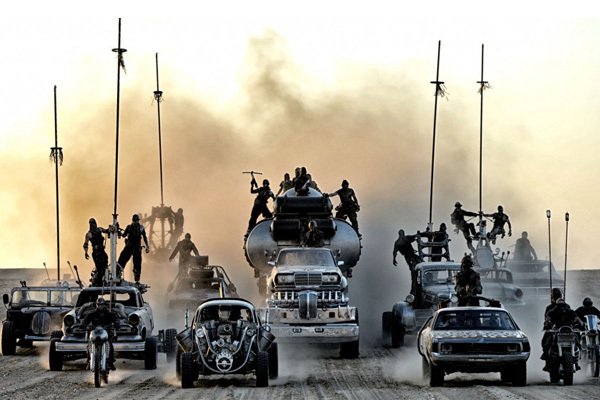 Here's a movie nerd wish: Since Charlize was on Mad Max: Fury Road, maybe she can borrow some vehicles from them? Fast 8 will be released on April 14, 2017.